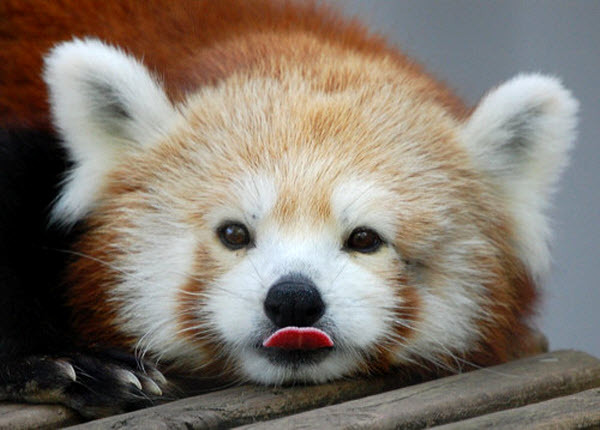 Red panda tounge fiasco. This red panda is a really joker!. Wallpaper and background images in the Red Pandas club tagged: photo.